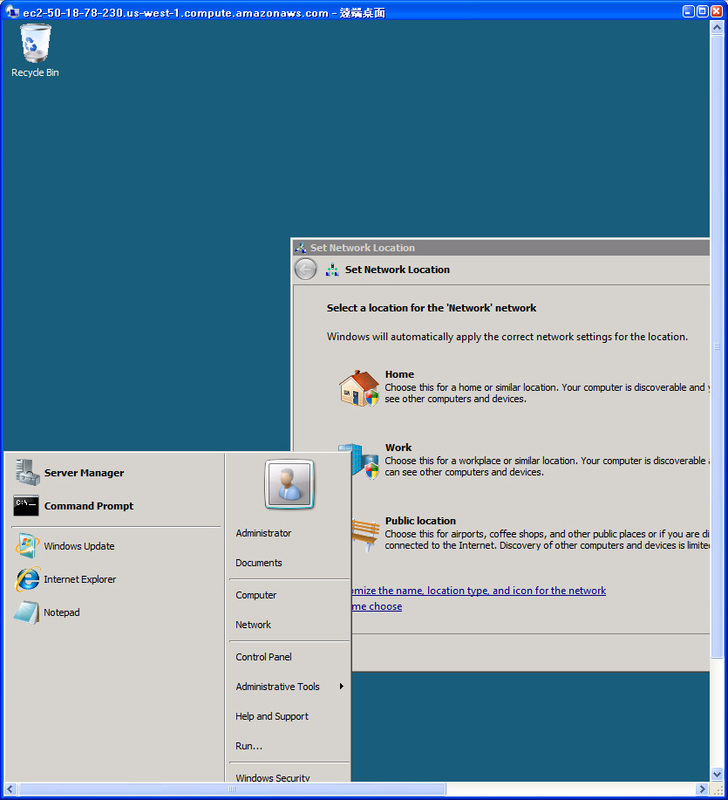 Access to windows server, all you do are like to use the Remote Desktop Protocol (RDP). First you need to start the EC2 instance, then get Windows password and EC2 IP. 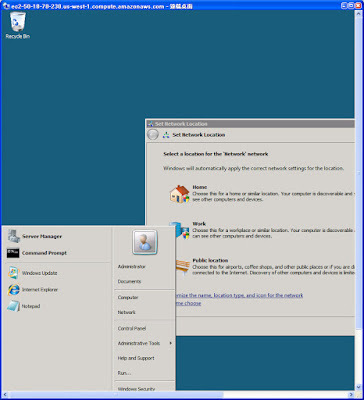 Execute the RDP and type your IP and username, select "warn me" certification. Click the connect btn.